200+ amazing special effects: shadow, fabric, akvarel, rust, frames, scratch, light, fire, water, heart, brush, noise and many more. About 50 free stickers and about 1000+ stickers in additional packs by categories Animals, Romance, Plans, Monsters, Food and many more. 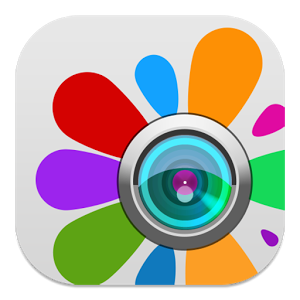 Rich set of photo enhancement tools: adjust color, brightness, contrast, hues, saturation, apply round and linear masks, selective color adjustment. 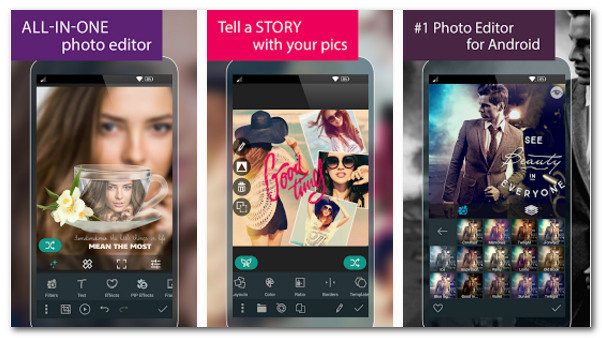 Photo Studio PRO includes all unlocked packs, tools and features.